The LG G Flex 2, which was unveiled at the CES 2015, and launched in South Korea late last month, is heading to its first international market Singapore. Priced at SGD998 ($800), the device will be up for pre-order on February,27th and will go on sale starting March,14th. There is no word yet on when it will hit the US or the UK market. Specifications-wise, the device is powered by Qualcomm's infamous Snapdragon 810 chipset, and sports a 5.5-inch 1080p display. It comes in 2GB/32GB and 3GB/64GB variants, packs in a 3,000 mAh battery, and runs Android 5.0.1 Lollipop. 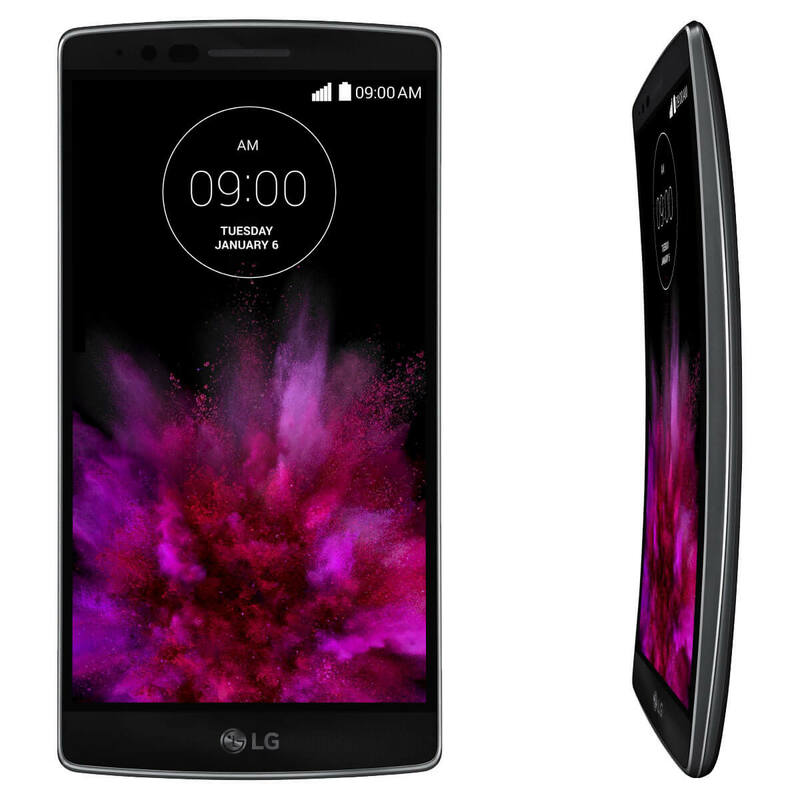 In terms of camera, the G Flex 2 features a 2.1 MP front-facing unit, and 13 MP rear shooter.